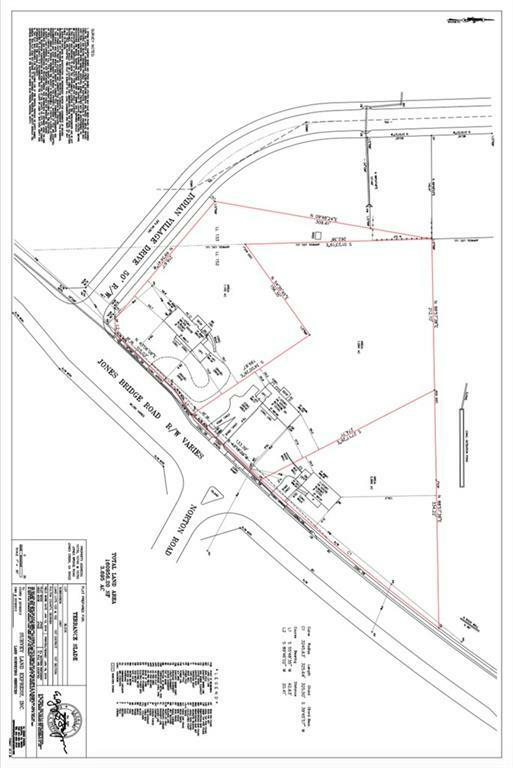 Incredible opportunity for a 3 lot assemblage totaling over 3.6 acres! 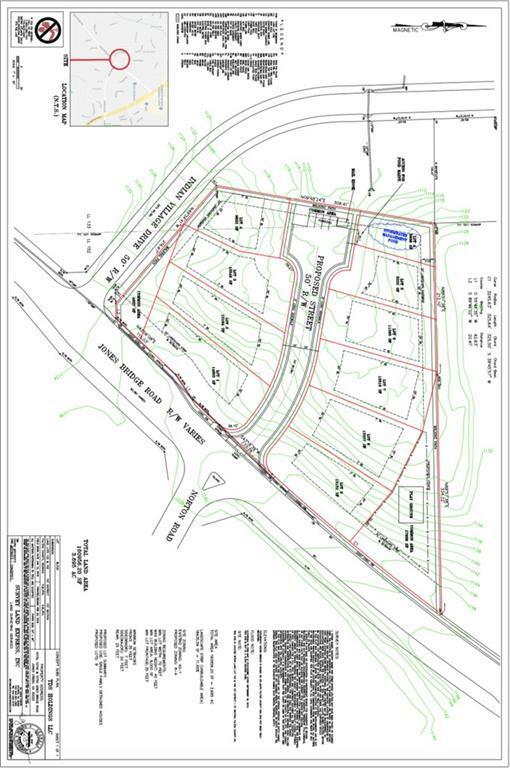 Along with 10740 & 10750 Jones Bridge, this property can be built to have up to 9 lots of new construction! All 3 lots must be sold together.